2017 is off to a rough start, here's what we know. 2017 is off to a rough start. 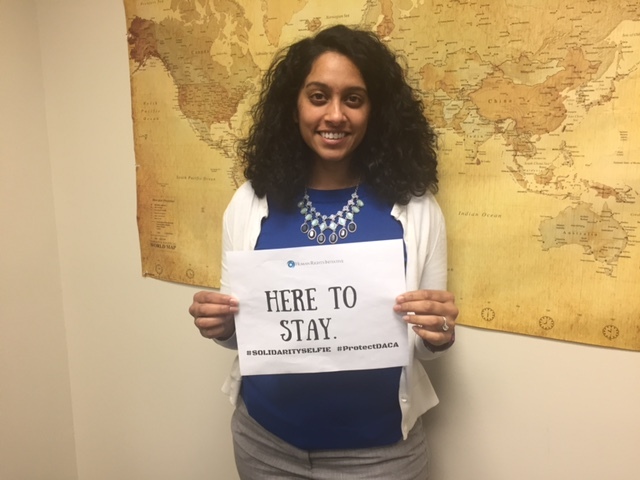 New President Donald Trump was inaugurated and within days signed an executive order that puts our clients and many other immigrants in harms way. 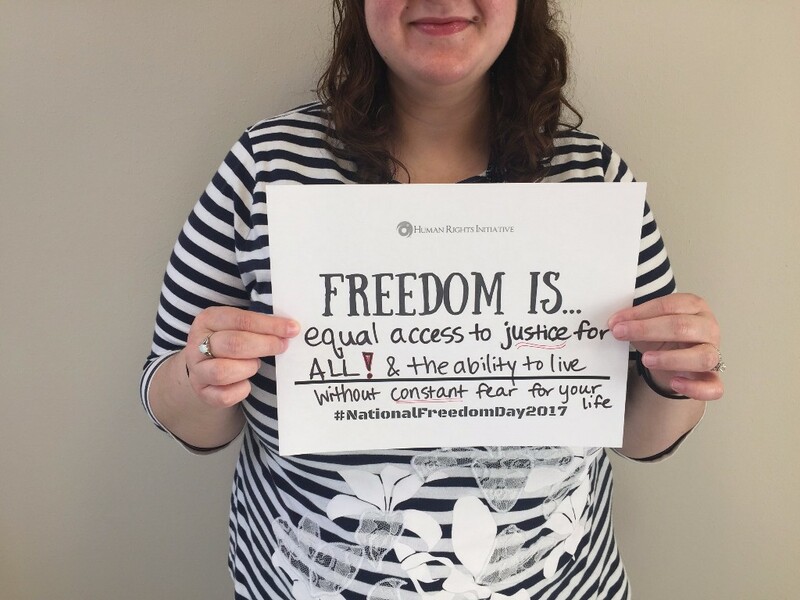 Here's what we know: more than ever we must fight for freedom, justice and liberty for all. Our clients need you on board! 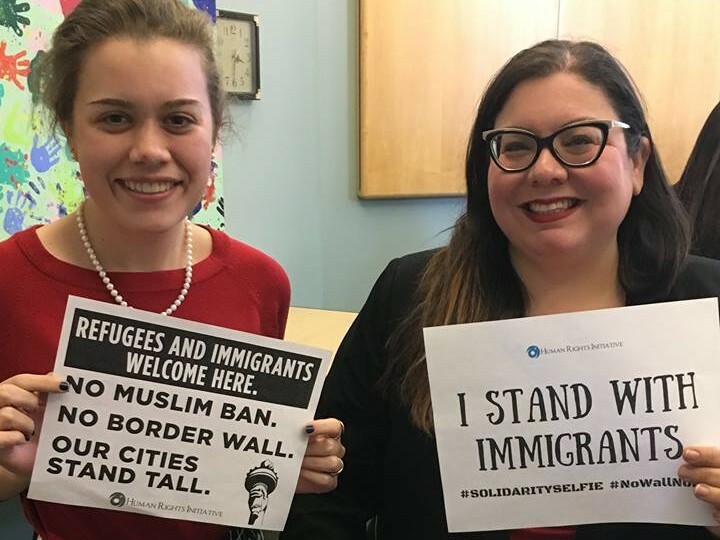 This year HRI plans to continue speaking up about policies that adversely impact our community of immigrants. A new year always brings new challenges and new victories! This month HRI is celebrating green cards received, appeals won, the 5th anniversary of our Executive Director, and freedom. As we figure out new ways to overcome the challenges, we're asking our supporters to take action. Stand with immigrant today and say no to injustice, fear and hatred. HRI is celebrating an unprecedented victory. 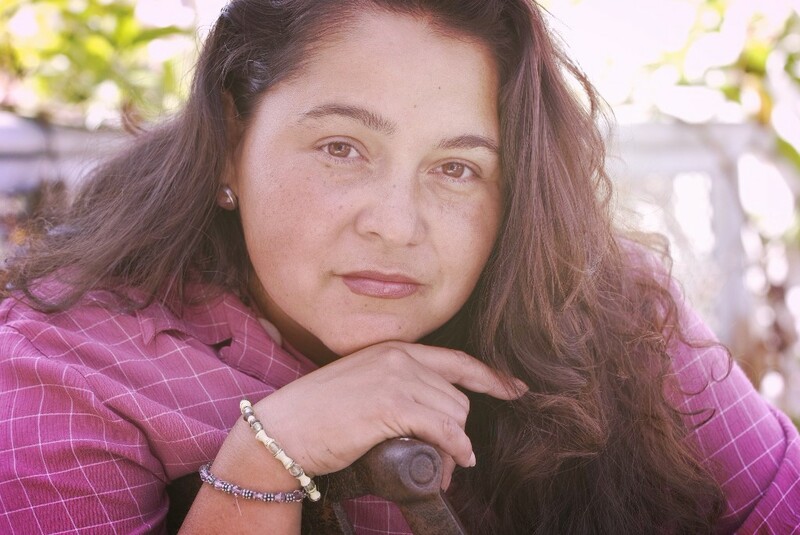 Julia, a young Salvadoran woman, escaped an extremely abusive relationship by fleeing to the United States in 2011. HRI took on Julia's case with restrained hope for success because domestic violence asylum claims are legally complex and not often granted. We recently found out that the judge granted the Julia asylum which means that after 5.5 years in the United States, separated from her children. Julia is thrilled! 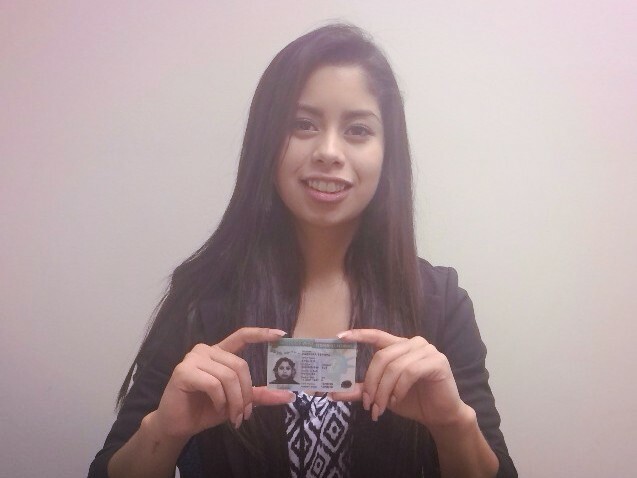 It brings us great joy to celebrate with our kid-clients who received their green cards this month. At a time of great chaos, we are overjoyed to see the sigh of relief on their faces. As they look ahead to finishing high school and heading to college to pursue careers that will greatly impact their communities, we are thankful for the many supporters, donors and volunteer attorneys who make our work possible. 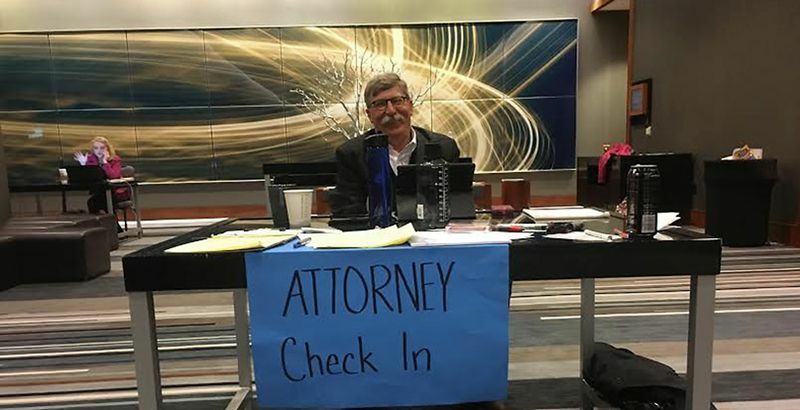 HRI Executive Director, Bill Holston was down at DFW helping check-in attorneys all weekend. Bill's 20+ years of experience as an Asylum-attorney gives him a unique persepective on the effects of the Executive Order which banned entry ino the U.S. from 7 muslim-majority countries. 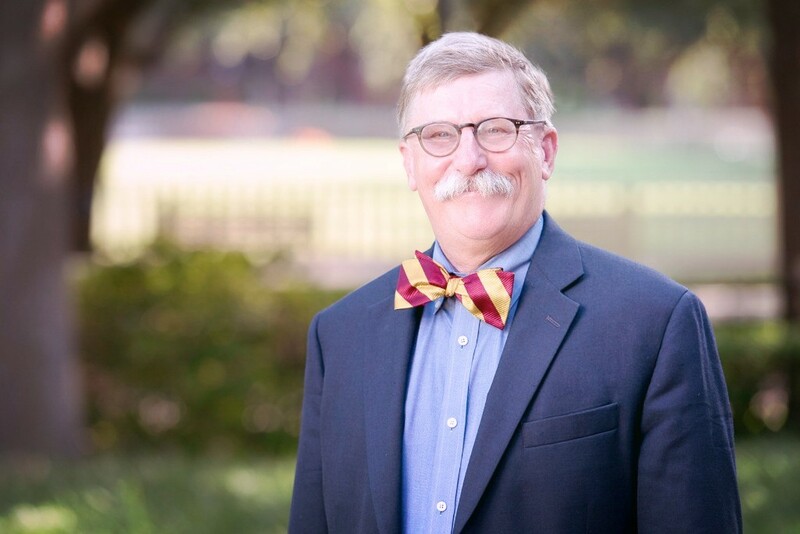 Check out Our Freedom Fridays With Bill Holston Blog for his full thoughts on the #MuslimBan and why it is wrong on multiple levels. Company: Paralegal Clerk at Baker Botts L.L.P. Hobby: When I'm not working I hiking and running, anything that keeps me outdoors! Why HRI? I plan to attend SMU Dedman School of Law in the fall of 2017, and my original intention was to become more knowledgeable in Human Rights Law while using my French language skills; however, volunteering as a translator has given me much more insight than simply translating documents from French to English. I have gained a tremendous amount of respect for the attorneys and clients throughout the time I have volunteered for HRI. ‘Aha Moment’: We live in a country where we take many things for granted, but volunteering for HRI has allowed me to discover and gain a better understanding of the obstacles others endure and the boundaries they have transcended. 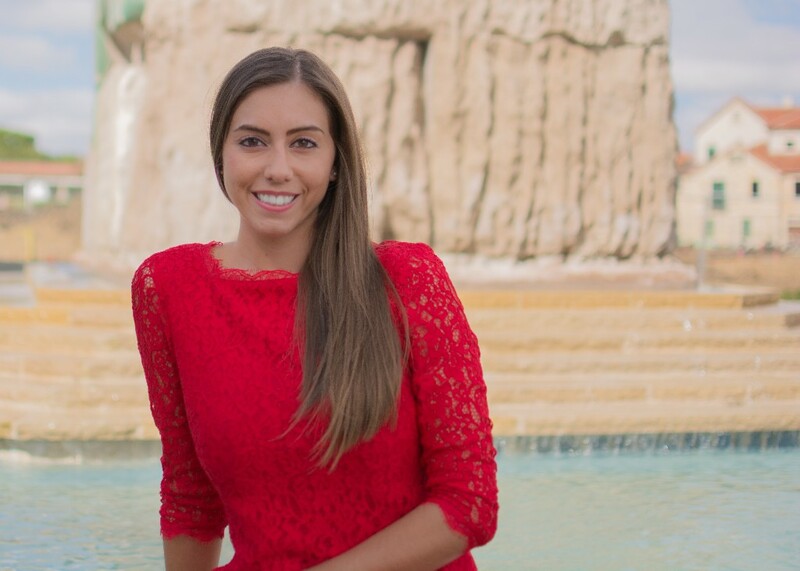 "My experience as a volunteer for HRI has shown me that this organization is dedicated to bettering their clients’ lives. While translating is just a small part of the long process, I like to think that I am doing my part to help provide assistance to those who wish to find refuge and success in America. I have learned that these individuals are the key to our universal understanding of different cultures and ideas." 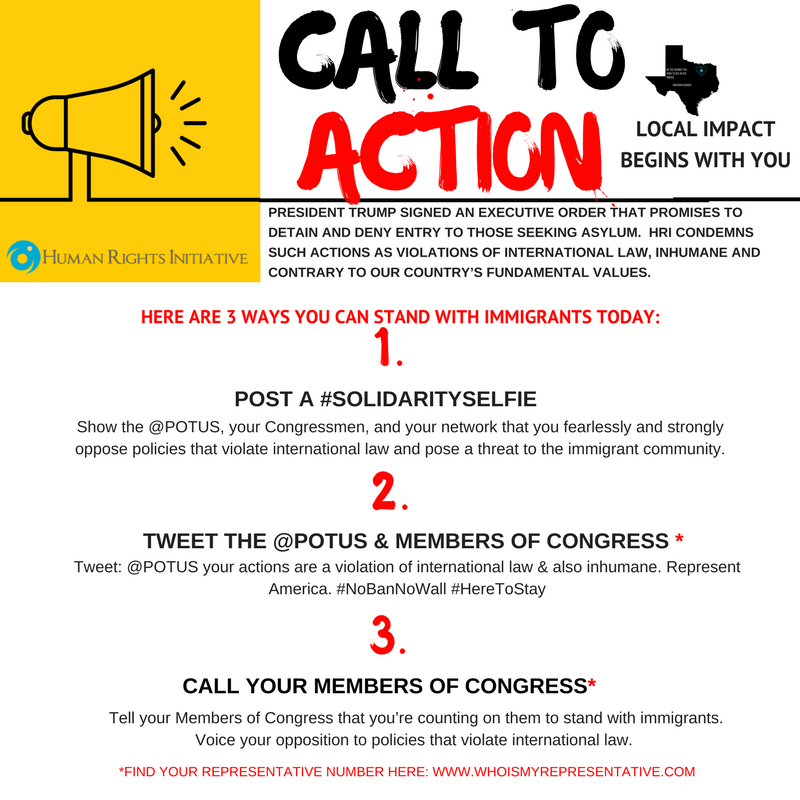 Human Right Initiative of North Texas Opposes Last Week’s Executive Orders, Especially the Ways they Harm Those Seeking Asylum. These orders will prevent some asylum-seekers from obtaining visas to come to the United States and will deny entry or detain other asylum-seekers who ask for protection at U.S. borders. 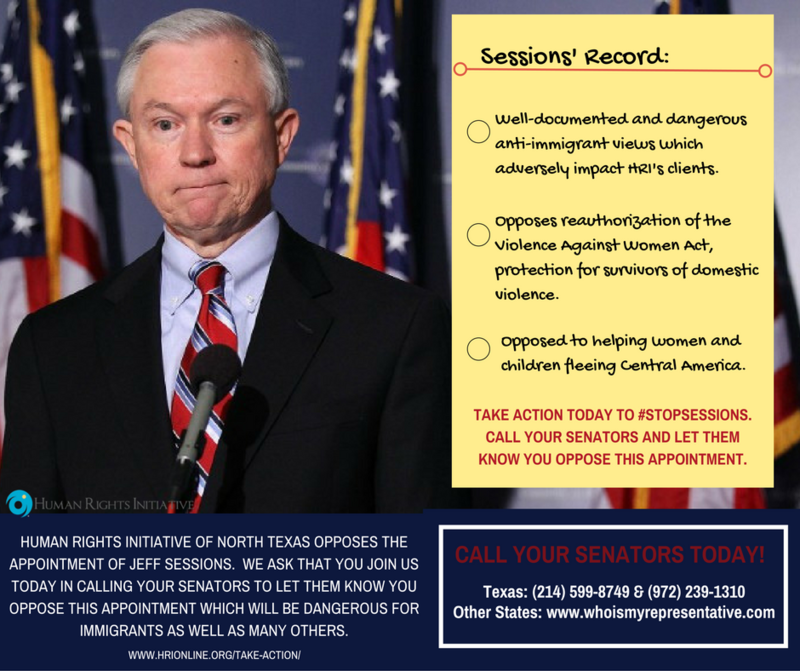 Human Rights Initiative of North Texas (HRI) strongly opposes these policies that not only violate international law but are also inhumane and unrepresentative of our nation. Read the full Press Release here. All lawyers want to do good for the community, taking on pro bono cases with the best of intentions, despite their grueling workload. 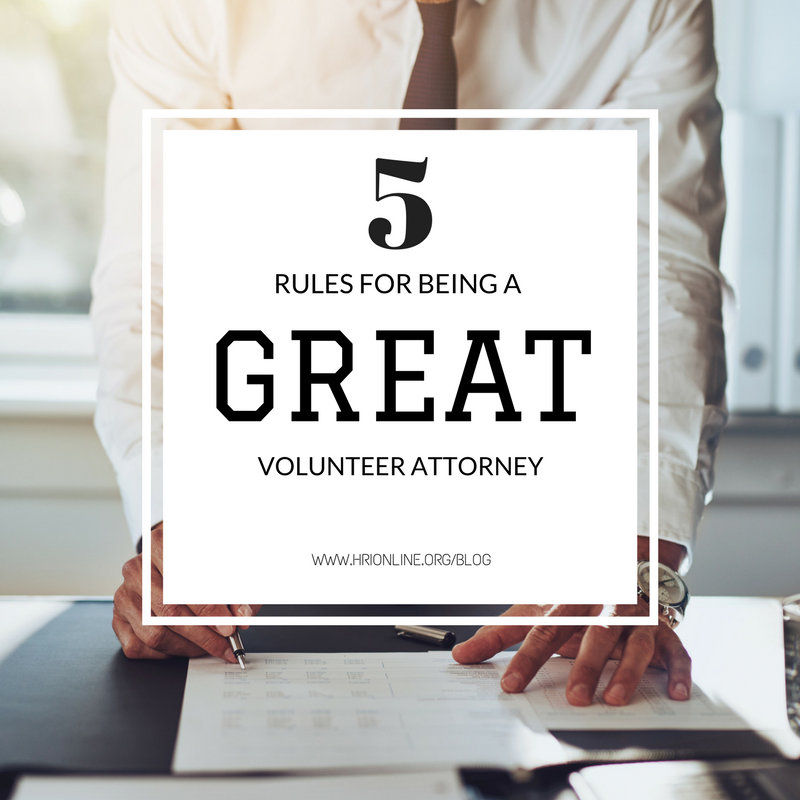 Here are five rules for being a GREAT volunteer attorney! 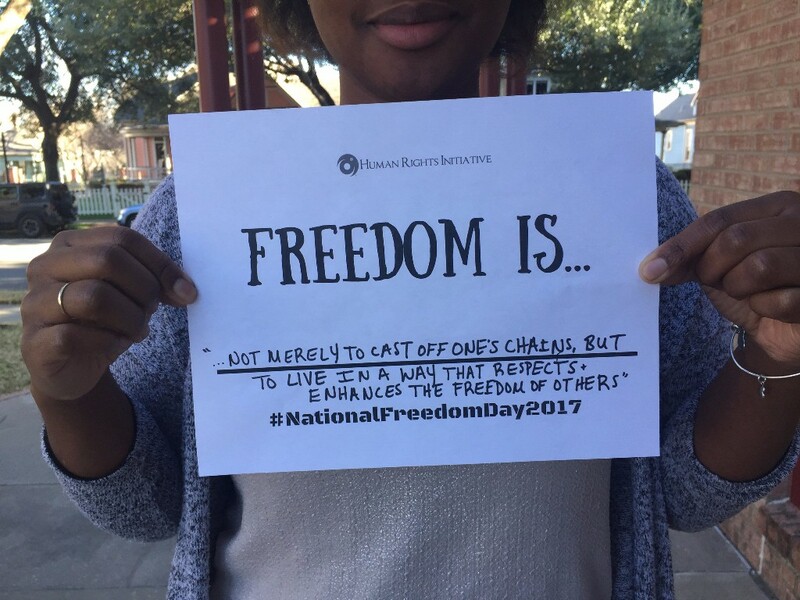 Copyright © 2017 Human Rights Initiative of North Texas, Inc., All rights reserved.